The Property Concierge is here to fill the gap in the property management market. Because your biggest investments deserve to be well managed and protected. Real estate agents are experts at spotting gaps in the property market. But their core business does not usually extend to enhancing the investment value of properties for owners, outside of buying and selling. The Property Concierge’s sole focus is to help you maximise your investment, now and in the long term. Our services extend far beyond making sure you’ve secured a tenant for your property. We take care of your property throughout the time that you own it, to ensure its potential is not just maintained, but maximised. 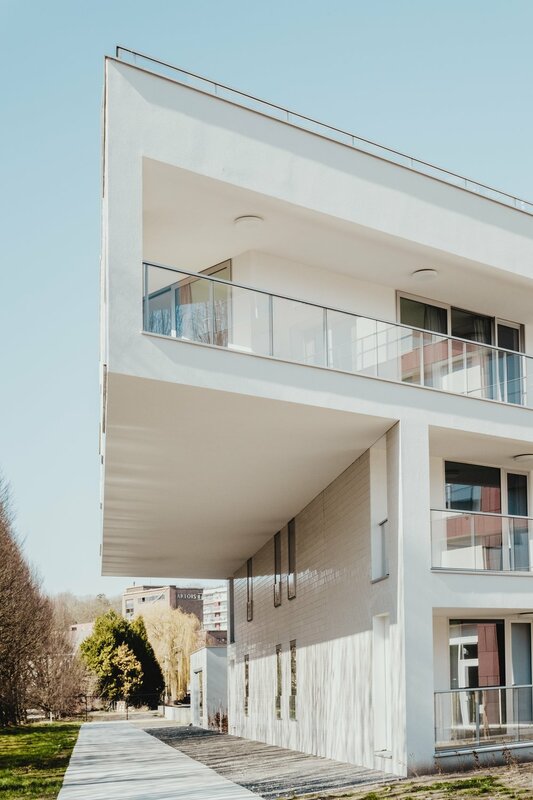 At the Property Concierge, we offer property management, end-to-end property enhancement and renovation services, and a tailored service for property developers. Leasing and managing properties can be time-consuming, as well as more expensive and stressful than people realise. The Property Concierge provides specialist expertise and consistent attention to your property, all at competitive market rates. We provide advice, solutions and end-to-end management of property works and renovations. We’ll ensure that your work is carried out to the highest quality, on schedule and within budget. We have extensive experience in Sydney’s most exclusive suburbs. Our expertise in marketing and managing tenants will ensure that your vision is not just maintained, but enhanced, no matter where your development is located. ©2018 by The Property Concierge.